Real estate can be a crucial part of any college’s long term financial plan. And while we are slowly modifying the bricks and mortar dimensions of the learning environment, we cannot be blind to the need to expand our physical presence. Talk about a dilemma! I’m excited, therefore, to announce that Willard College will be bidding on a piece of strategically located real estate in upstate New York. 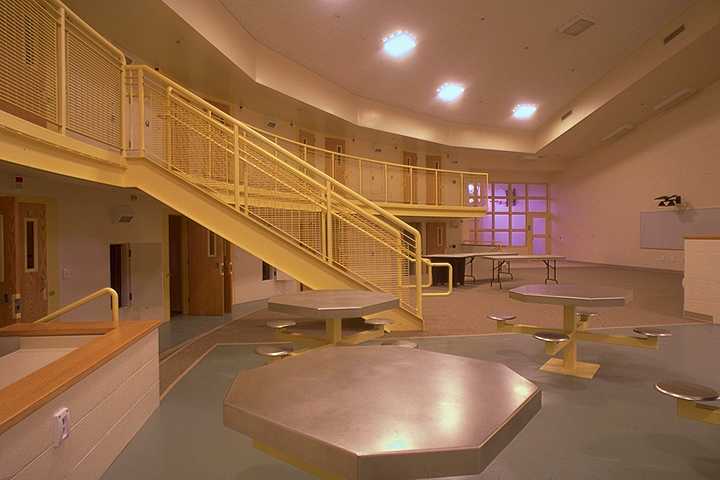 The Harriet Tubman Residential Center was a premier youth detention center from its founding in 1993 until its recent repurposing as a revenue generator for the Empire State. Located in the thriving city of Auburn, we anticipate that Willard College-Tubman Campus will help to build our brand and enhance our diversity initiative. Tubman Campus will be designed to facilitate a new blended learning model, where students can take on-line courses being produced at both the Willard College facility and at off-site locations. WCTC offers a warm and supportive campus-feeling space complete with a cafeteria, lounge areas, WiFi, and recreational facilities.